Safety is a top priority in any residential or commercial building. 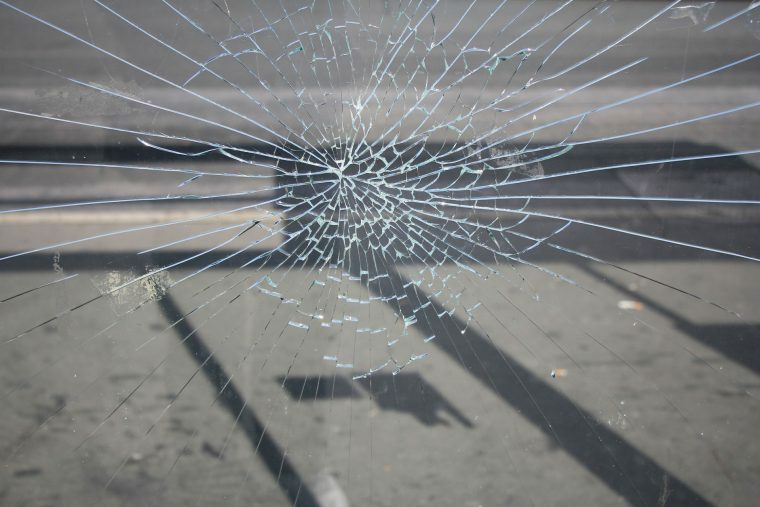 This is why toughened safety glass is often used for safety specific applications. Toughened safety glass is perfect for use in areas that are vulnerable to high impact. These areas include doors, glass side panels adjacent to doors and low-level glazing. At All Suburbs Glass we only use glass that meets Australian Standards. Because of this you can be sure that your replacement glass will be safe, reliable and durable. Toughened glass is also often used for kitchen splashbacks because it can withstand intense heat.